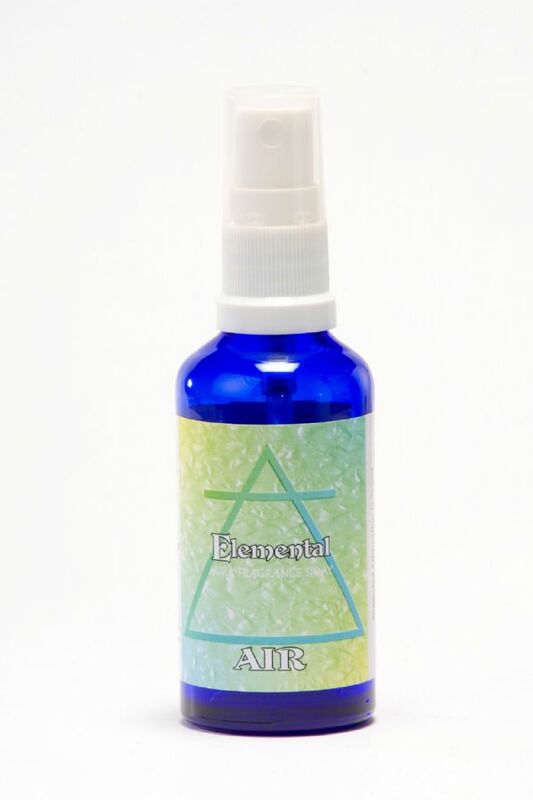 The Air spray opens the throat centre inspiring clearer listening and graceful and eloquent communication and expression. 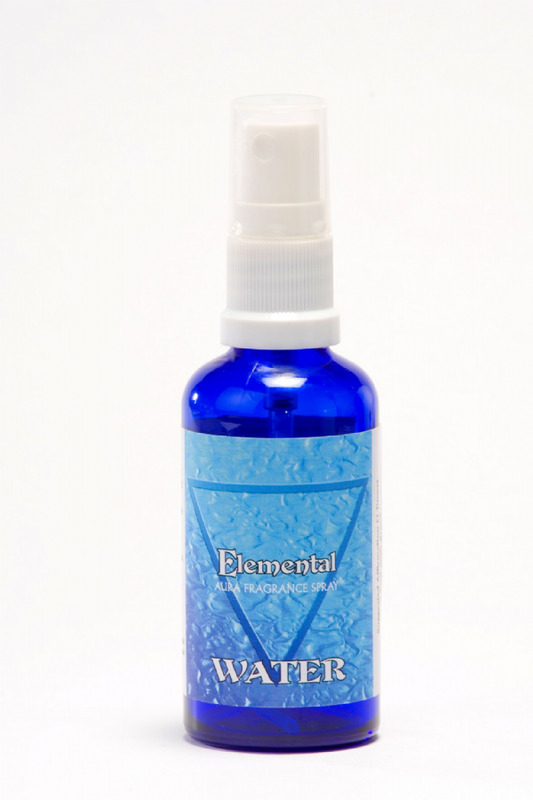 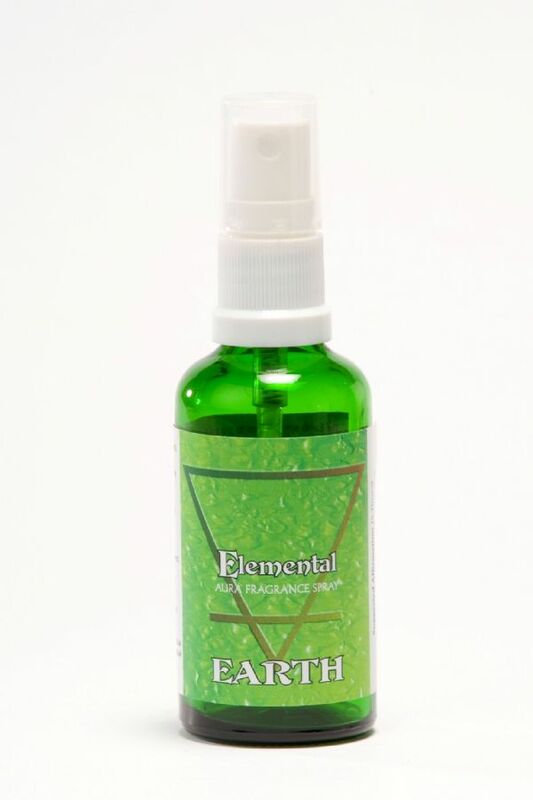 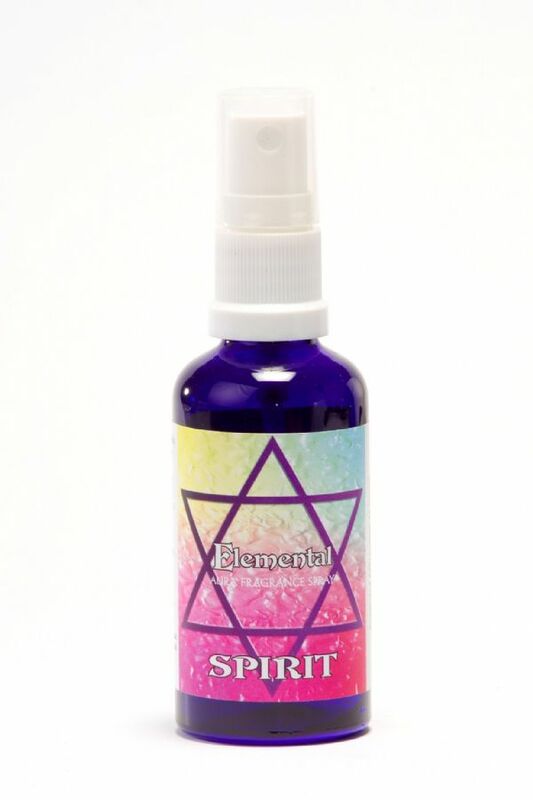 The Earth spray helps to ground the consciousness and energy of a person, anchoring that energy they are working with as well as the energy of the Soul. 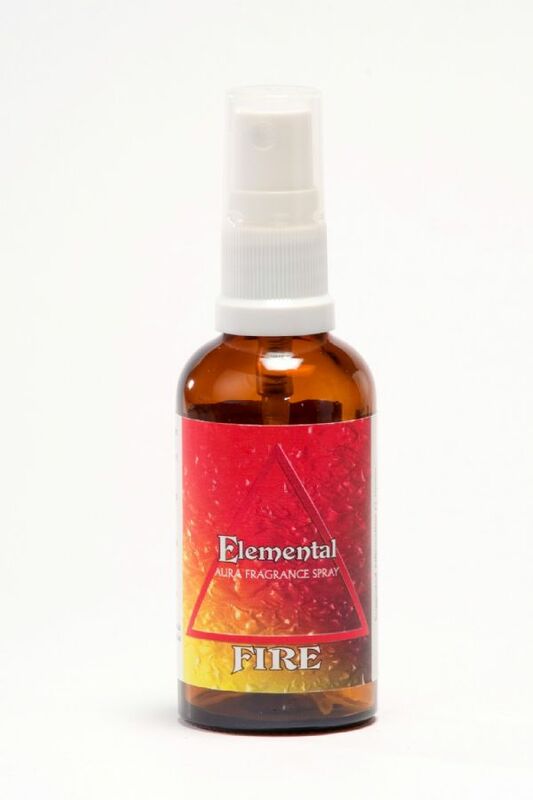 The Fire spray strengthens passion and motivation providing the courage to do those things, which we want and need to do.